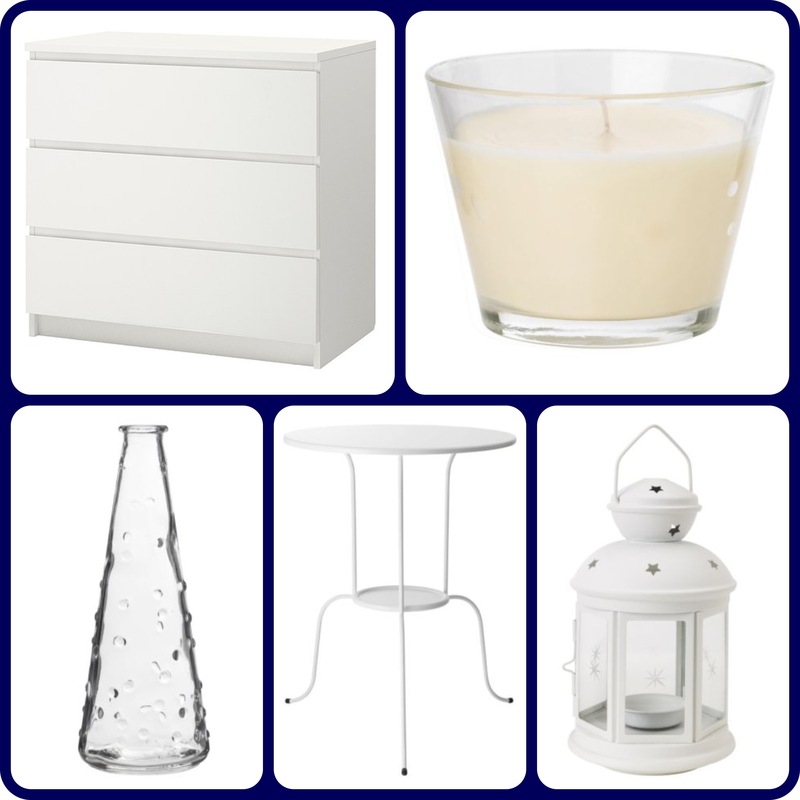 Accessories: TINDRA scented candle in vanilla for £0.95, TINDRA scented tea-lights 36 for £1.75, ROTERA lantern for £2.99, SNARTIG vase for £0.59, SONDRUM frame in white for £3.99 and finally the SKURAR plant pot for £1.99 and £2.99. I will of course buy more and more things for my room, possibily from IKEA but I will also shop around and buy bits and bits in the future. 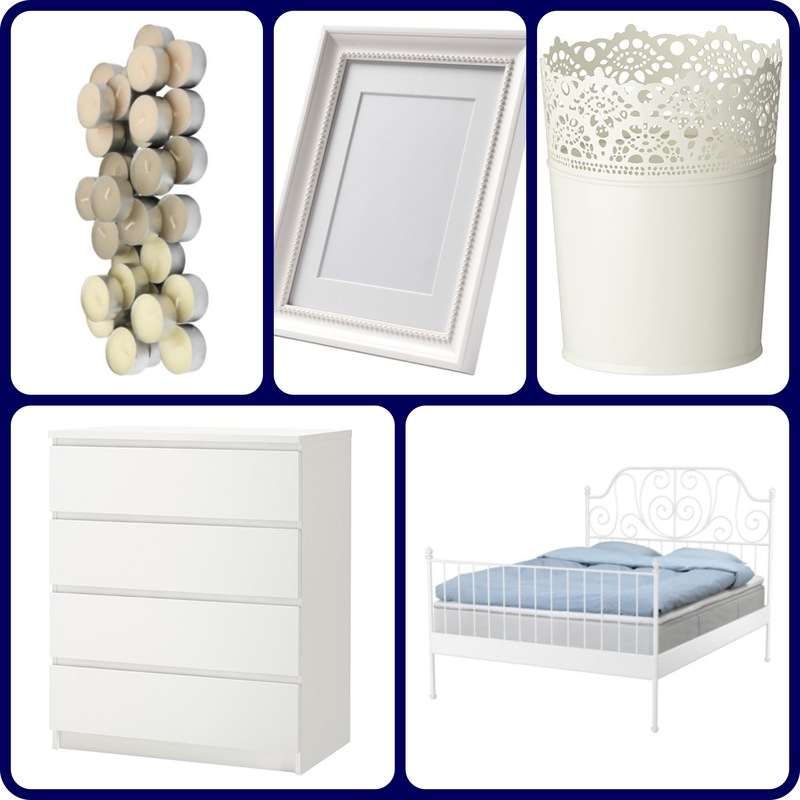 This entry was posted in Interior Design, Random, Shopping Haul and tagged Bedroom, IKEA, Interior design, Shopping Haul on May 9, 2012 by NJ.